Setting up the software that will run your site. At Joomla!America we love Joomla! 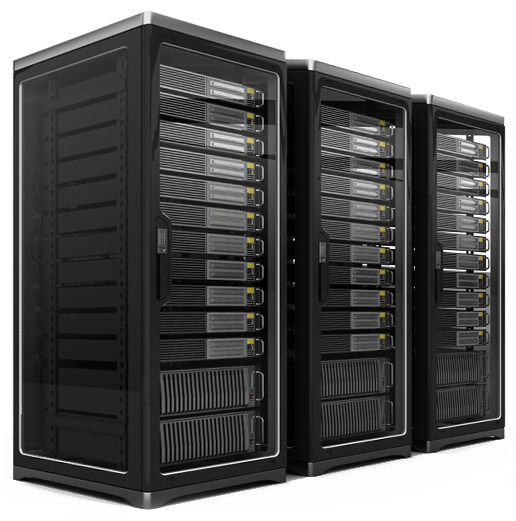 for websites and Wordpress for Blogs, although there are other technologies that you can use. Check out our portfolio and see for yourself! We know Hosting is important. If it works well, you really forget that its there. However, if it doesn't it is a serious nightmare. And the fact is that the problems you will have can really very easily be resolved. The direct result of a strategic partnership Joomla!America went live on the May 1st, 2008, with the promise that we will NOT just provide a hosting package and forget who you are. Each and every one of our Clients are important to us, independent of how big they are an experienced technical team will accompany you every step of the way. With a NO BS policy, you will find we mean what we say: AVAILABILITY, TRANSPARENCY, QUALITY SERVICE. Setting up the software that will run your site. At Joomla!America we love Joomla! for websites and WordPress for Blogs, although there are other technologies that you can use.Check out our portfolio and see for yourself! We know Hosting is important. If it works well, you really forget that its there. However, if it doesn't it is a serious nightmare and the fact is that the problems you will have can really very easily be resolved. And this is what we strive for. We are professionals and we deal with our Clients professional. From beginning to end. All we ask in return is that you treat us with the same respect. Our Clients are important to us. They make it possible for us to have a successful business. Excellent Job! Love the website & how simple it is for me to add new photos. 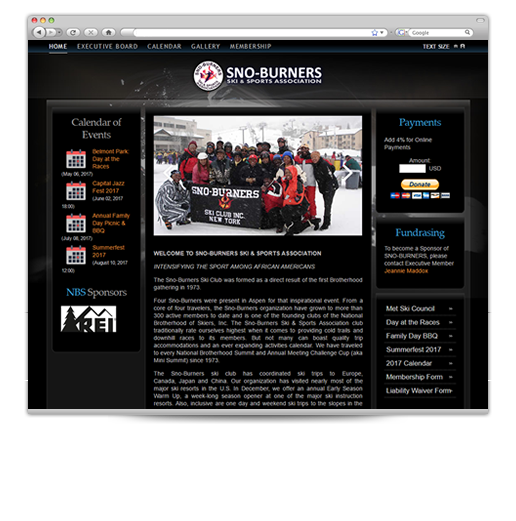 The Snoburners website was upgraded from Joomla 1.5 to Joomla 3.6 perfectly. Select the perfect package for you from 250MB to 5GB!